Rural Replenish is a lush collection of stories filling 48 gorgeous pages. With stories ranging from midlife farming, creating a Zen garden on the Canadian prairies, memories of Grandmothers Peonies, the beauty of herbs, flower farming dreams, backwoods camping and much more. This keepsake magazine is printed on photo book quality paper and makes a great gift for someone special or for yourself. 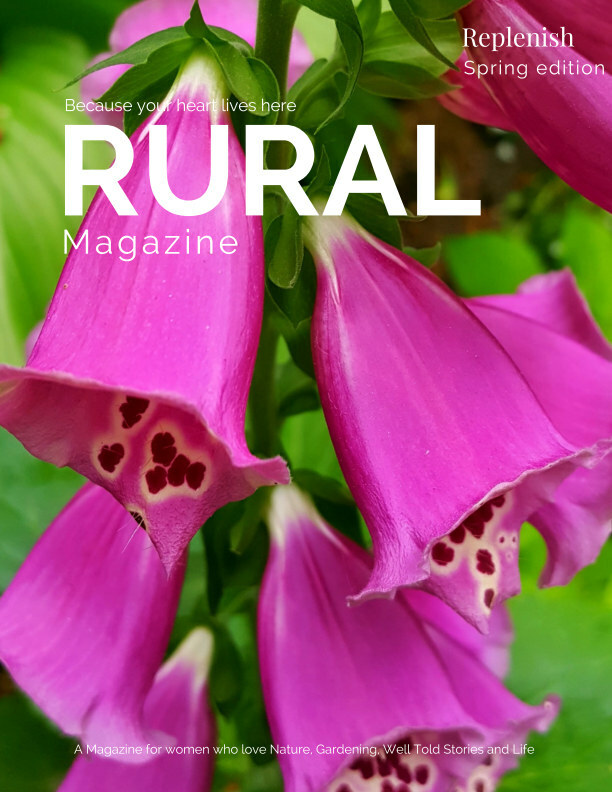 RURAL magazine - because your heart lives here.